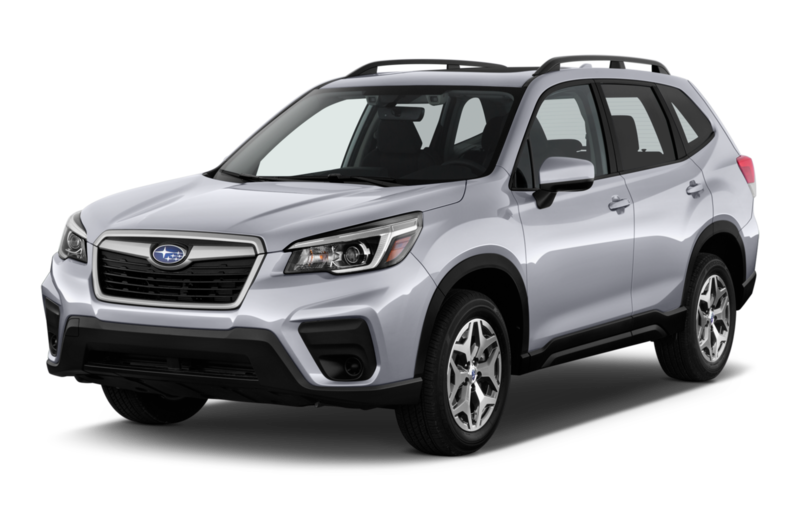 Although Subaru has a past filled with quirky cars, the Japanese automaker has become an increasing presence in the U.S. market, with a crossover-heavy lineup that includes the Forester, Outback, and Crosstrek. Subarus usually earn top safety ratings, and with sporty cars like the WRX, STI, and BRZ, Subaru maintains an enthusiast-presence. 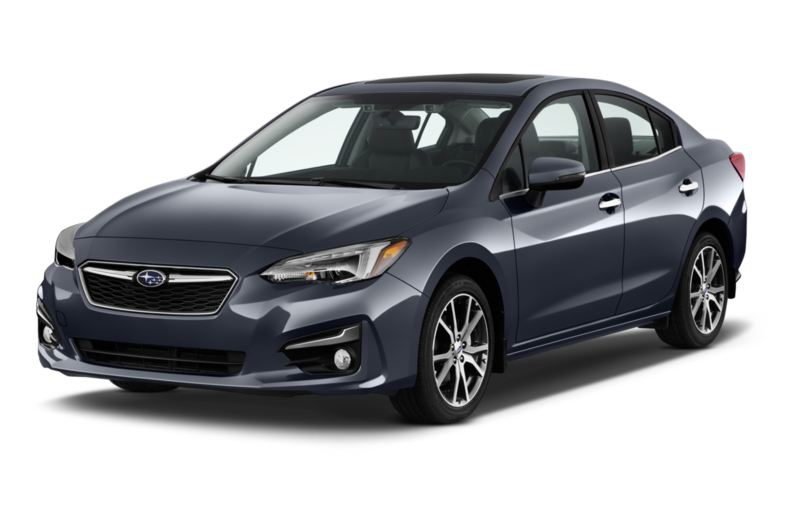 Least Expensive: The Subaru Impreza is the least expensive in the company's lineup. 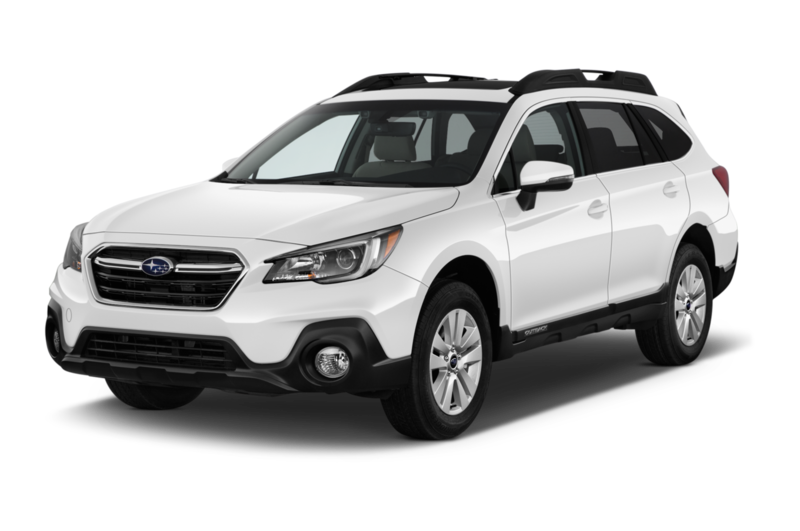 Available as a sedan and four-door hatchback, the car is the least expensive way to get into an all-wheel-drive vehicle today. 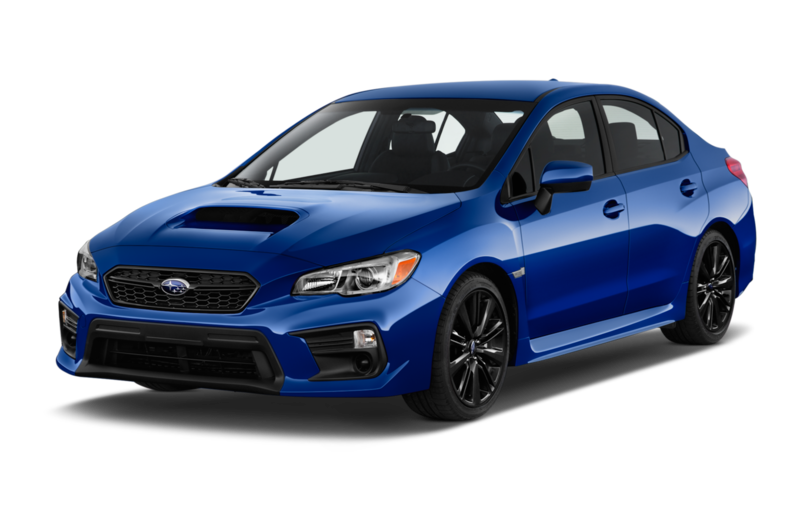 Sportiest: Subaru's rally-bred WRX and WRX STI are like race cars for the road. 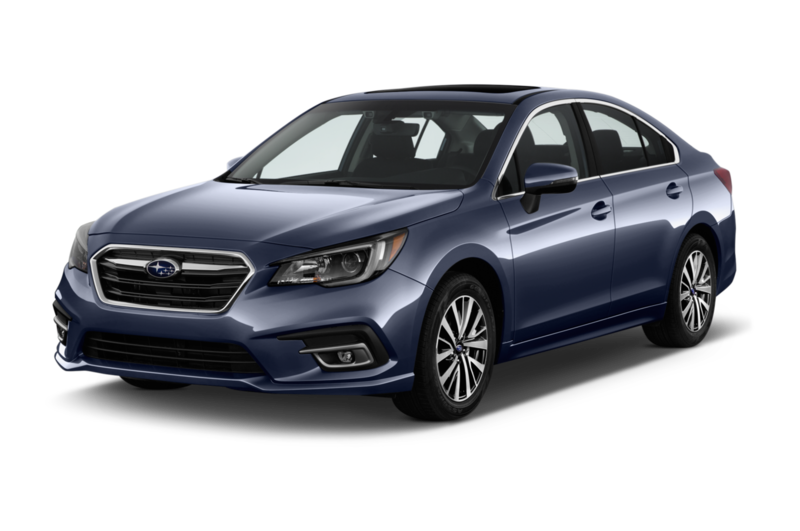 The cars offer powerful turbocharged engines, standard all-wheel drive, and four doors with room for five. 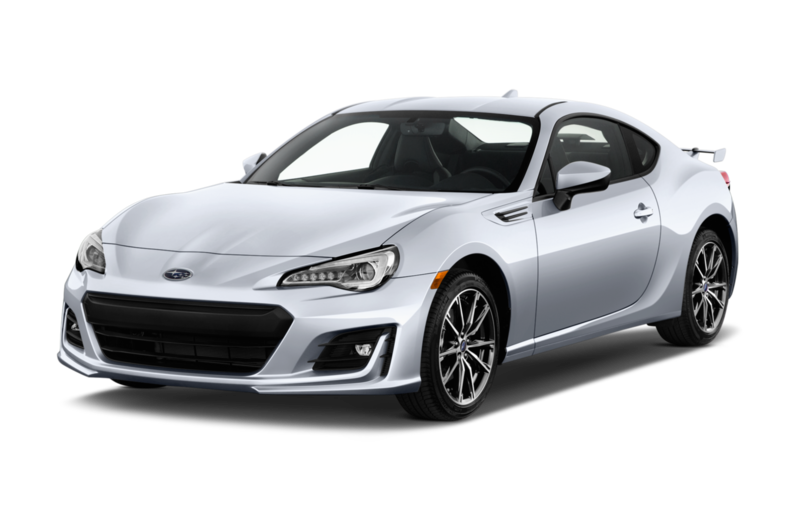 Subaru's only rear-drive car is the BRZ, which is a well-balanced coupe that can make any drive, no matter how short or long, entertaining. 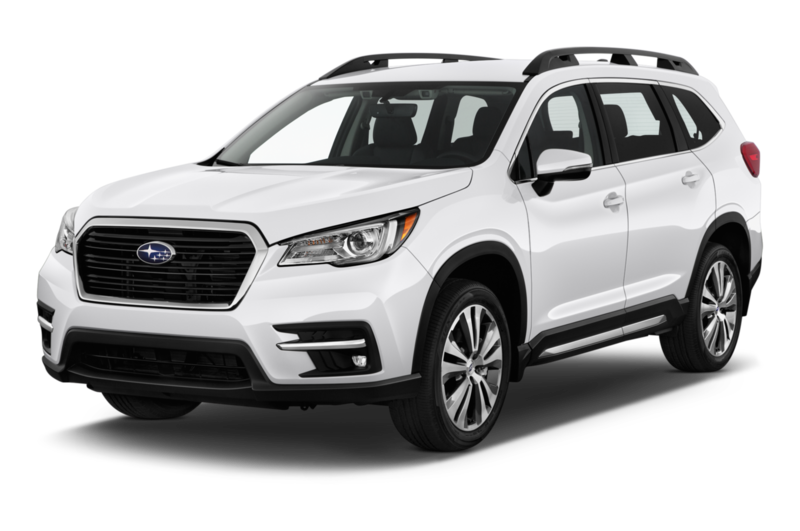 Popular: The Subaru Forester and Outback are best-sellers, and both have won Motor Trend SUV of the Year awards. Most Expensive: Even though the interior of the sporty four-door all-wheel drive WRX STI isn't what many would consider plush, its high-performance equipment and turbocharged four-cylinder engine with more than 300 horsepower ensures the STI is the most expensive car in Subaru's lineup, at least until the automaker's three-row crossover arrives.